To ensure that the sale and use of recreational cannabis reflects Calgarians’ values, The City of Calgary has conducted research and engagement to gather information on citizens’ attitudes toward legalization and their preferences for regulating recreational cannabis in Calgary. 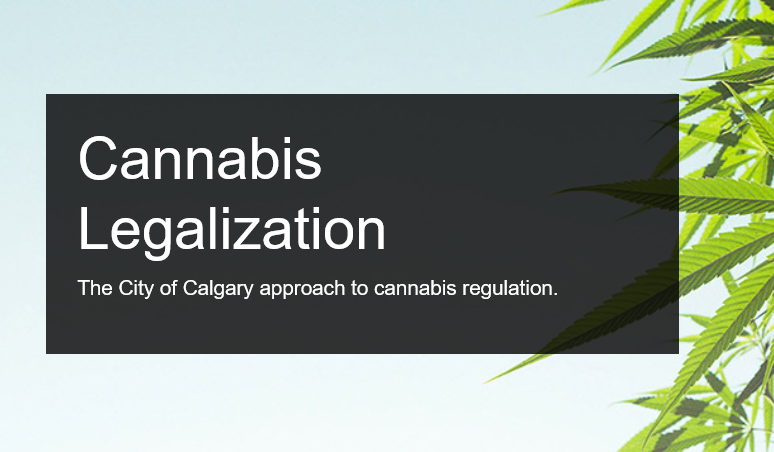 These research and engagement results are now available at Calgary.ca/cannabis and will inform the necessary amendments of existing bylaws and help The City determine if new bylaws are needed. 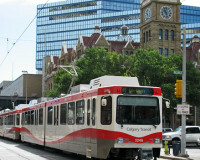 Over 15,000 Calgarians responded to this and gave their feedback. 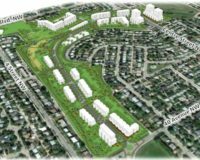 While this feedback was valuable to the City, it still must meet federal legislation, and the provincial framework set out. Citizens feedback is needed to help us amend bylaws and to gives us direction to ensure citizens’ concerns are met when we change those bylaws. 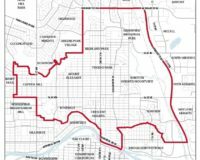 The City is still aiming to have bylaws amended for April 2018 to help Calgarians understand the amendments before legalization comes into effect. The exact date of Canada-wide legalization is yet to be specified by the federal government. 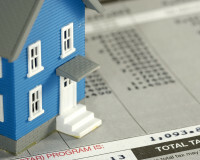 Below are several documents for you to look at, and offer more information on this issue.